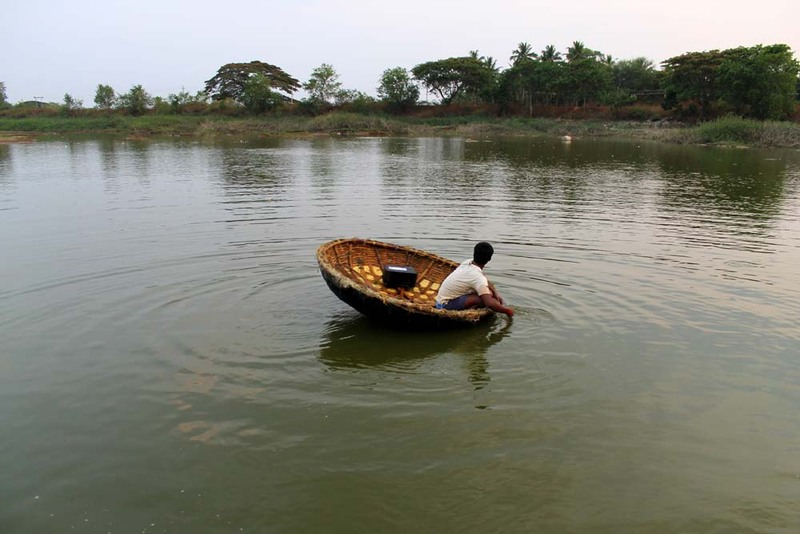 But in the last 100 years, we’ve lost more than 50% of our wetlands in India! This is because of pollution, falling groundwater levels, construction projects and a rising population. At WWF-India, we’re working to change this. Here are some important wetlands where our work is making a difference. 1. The wetland of the Keoladeo National Park in Bharatpur, Rajasthan, supports more than 40,000 birds of 375 species, 27 species of mammals, 379 species of plants, 7 species of turtles and 50 species of fishes. The Salim Ali Visitor Interpretation Centre which helps visitors understand the intricate ecosystem relationships of the park. Training and capacity building of forest officials, nature guides and rickshaw pullers. 2. 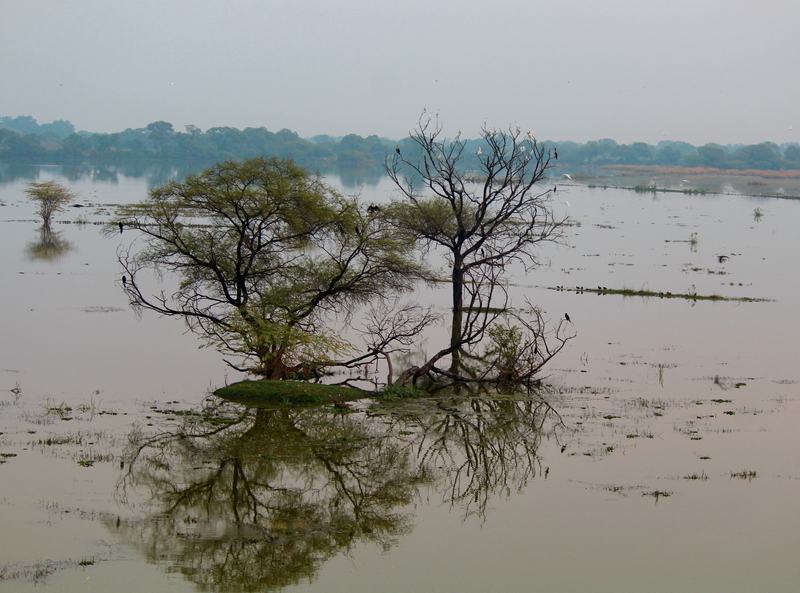 The Harike wetland in Punjab, supports rare, vulnerable and endangered species like the Indus River Dolphin, testudine turtle, the smooth-coated otter, Jerdon's Babler and rufous-vented Prinia. 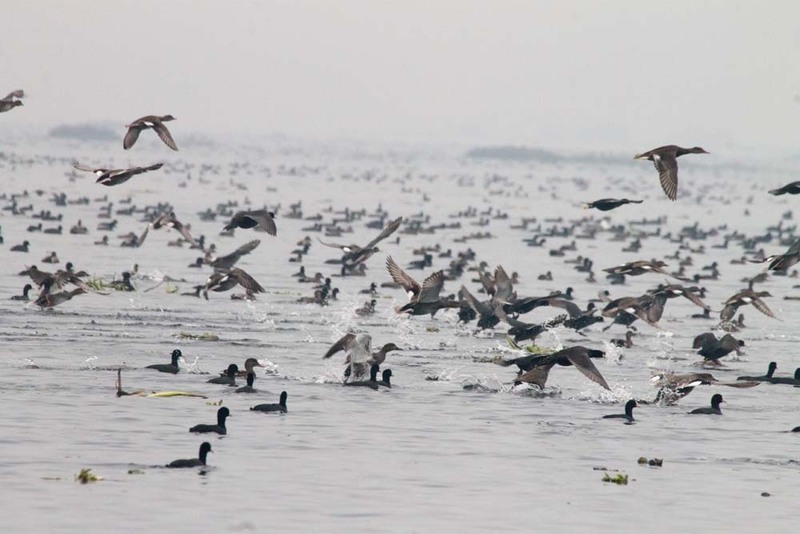 The Upper Ganga Ramsar site in Uttar Pradesh, is home to the IUCN Red listed Ganges River Dolphin, Gharial, 12 species of turtles, otters, 82 species of fish and more than hundred species of birds. 4. 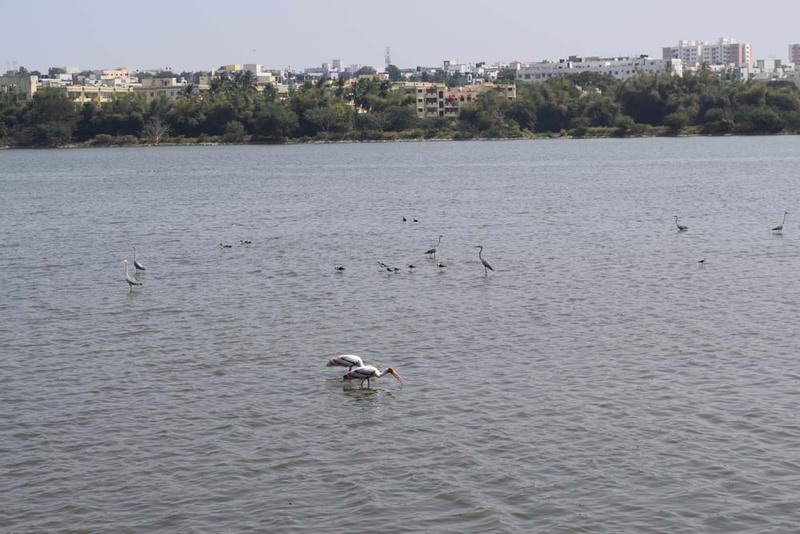 The Madiwala Wetland in Bengaluru, Karnataka, is surrounded by residential complexes and is also used extensively for commercial purposes. 5. The Kokkarebellur community reserve, Karnataka, which is the only community reserve in Karnataka and the breeding site for spot billed pelicans and painted storks. A nature interpretation center to educate tourists, school children and local community on significance of the community reserve. Restoration of seven wetlands with the support of Karnataka Forest Department and riparian communities. Plantation of native tree species to provide increased nesting opportunities. WWF-India capacitates and supports the community volunteer group called Hejjarle Bellega (Friends of Pelicans) who take care of the sick and fallen birds.